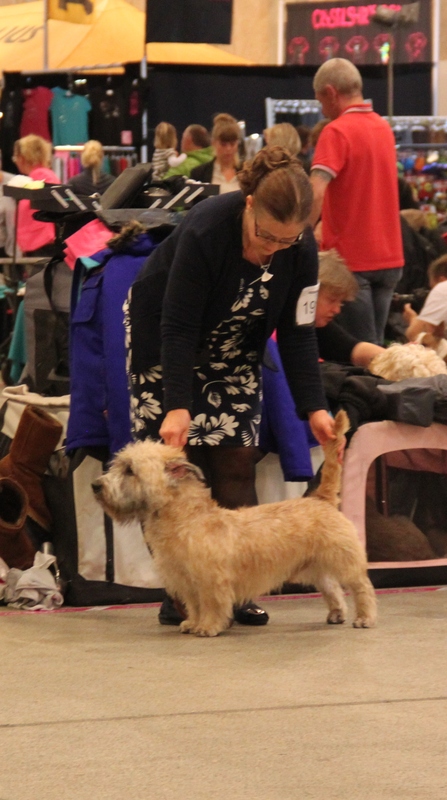 We had an other great day in the row of Winner Dog Shows. 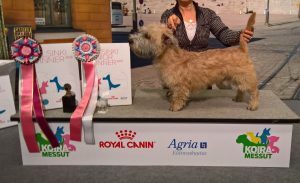 At Finnish Winner 2016 Int. 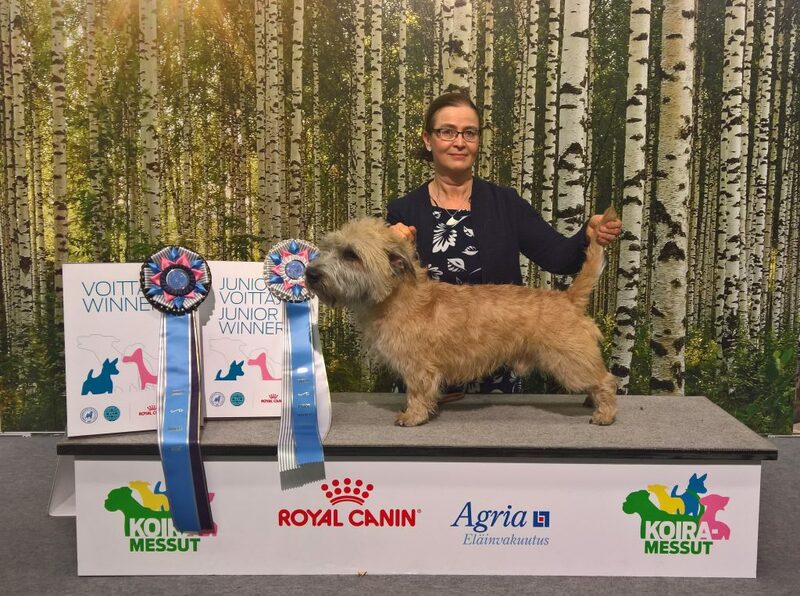 Dog Show at Helsinki our Glenrosedale Buagh Rí Arthur Milo aka Aatu was BOB and became Finnish Winner 2016 and Finnish Junior Winner 2016, Judge Markku Kipinä, Finland. 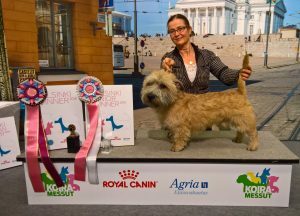 Saturday at Helsinki Winner 2016 Int. 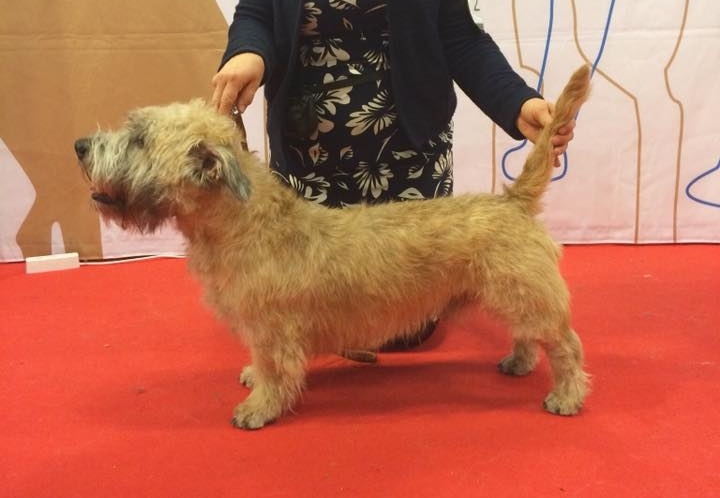 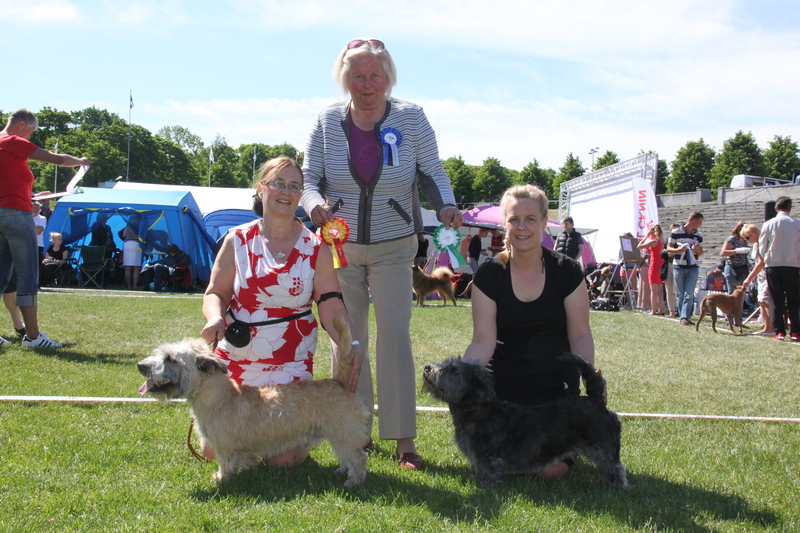 Dog Show was our day Glenrosedale Buagh Rí Arthur Milo aka Aatu was BOB and became Helsinki Winner 2016 and Helsinki Junior Winner 2016, Judge Kirsi Sainio, Finland.